Already have BUPA cover ? Many patients already have insurance schemes through other companies which require forms to be filled in by the dentist and itemised receipts to be provided. Patients can rest assured help will be freely offered in completion of forms and provision of suitable receipts. The clinic is BUPA accredited and we welcome all patients referred to us through the BUPA database. We accept cheques, debit and credit cards and can also discuss various methods of payment to suit you. 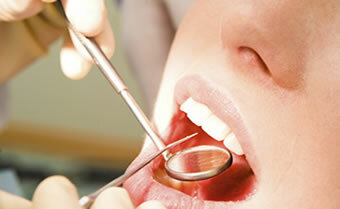 We will always tell you in advance the cost of your treatment. There will be no charge for changing your appointment provided that we are given at least 24 hours notice. We do charge for missed appointments or late cancellations. This allows us to run efficiently and keep our fees at a reasonable level for you.